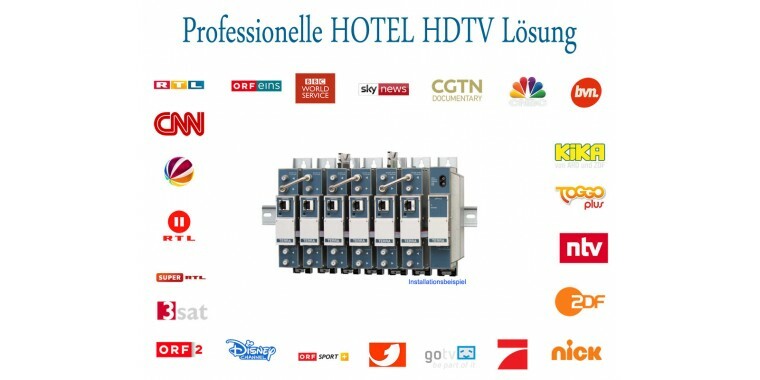 Used CRYPTOWORKS SCM CAMs revised with latest firmware! Currently also supporting the current ORF ICE smartcards. 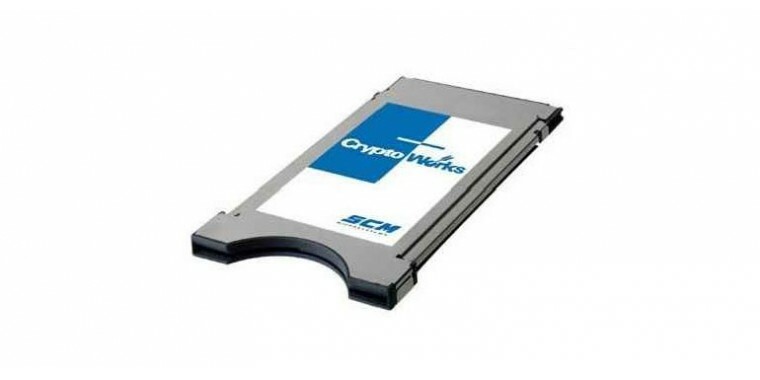 PCMCIA software update possible and compatible with the Cryptoworks encryption system!